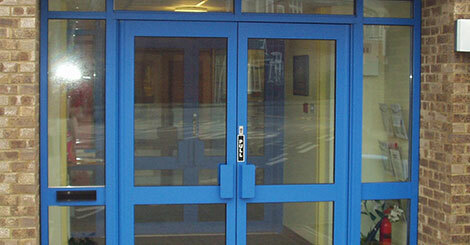 Sides: The sides will be manufactured in powder coated aluminium, components supplied by Smart Systems. 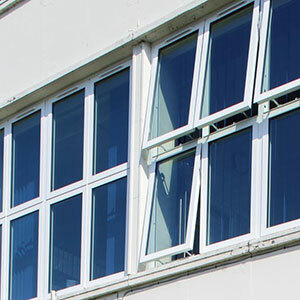 The windows will be made using the Smart (insert 600 or 800 range) in our own factory to ensure we make them to exact size as required. 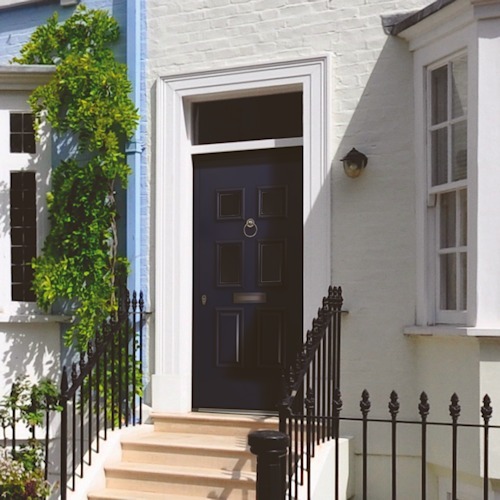 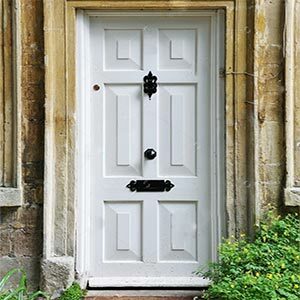 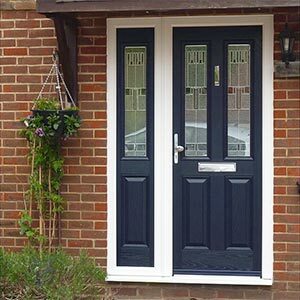 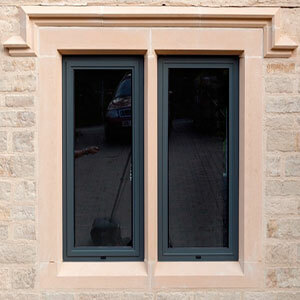 They will include top opening fanlights and be made with 28mm double glazed toughened safety units. 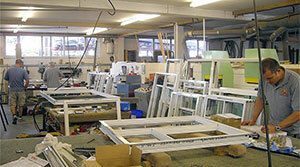 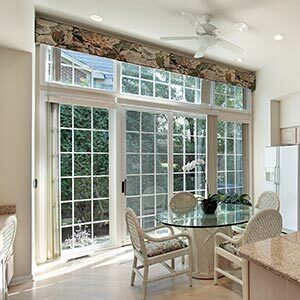 We will supply and fit MDF window boards that are ready for painting. 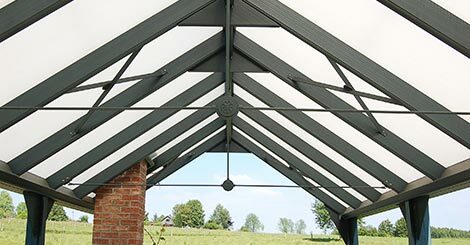 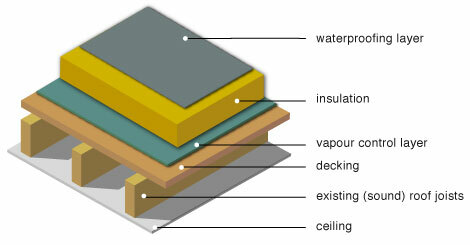 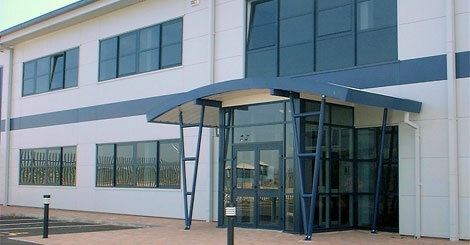 Roof: Is to be manufactured at our own factory using APS Aluminium Roof System components. 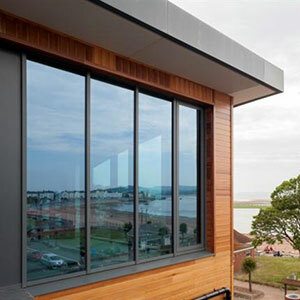 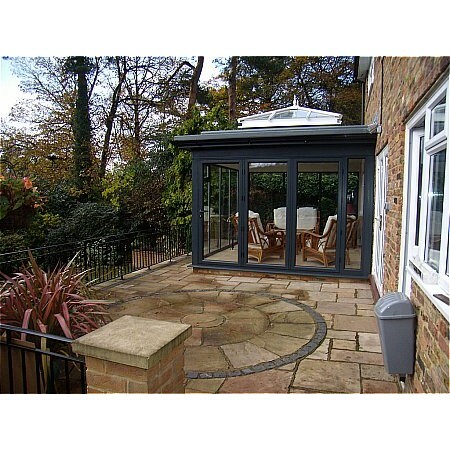 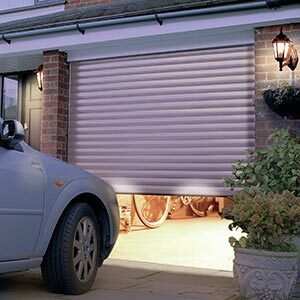 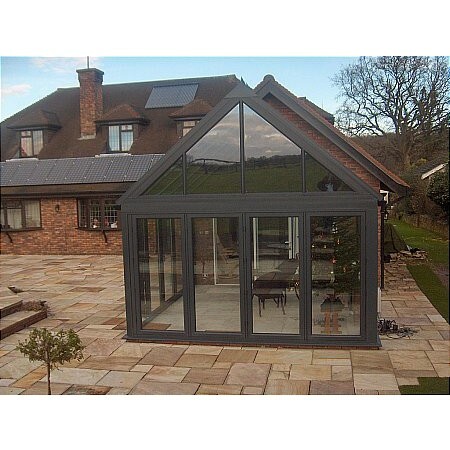 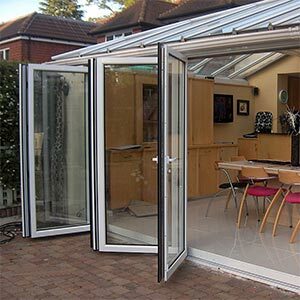 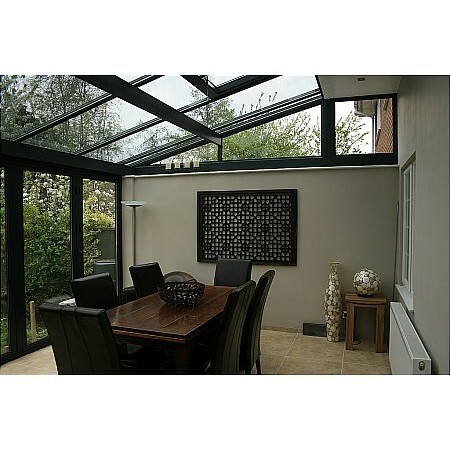 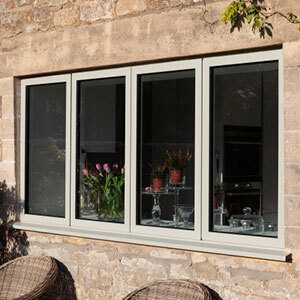 The system is powder coated aluminium, which is thermally broken. 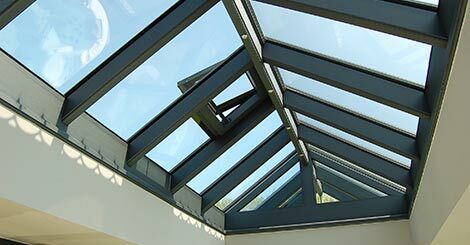 The roof will be incorporate double glazed toughened safety glass units. 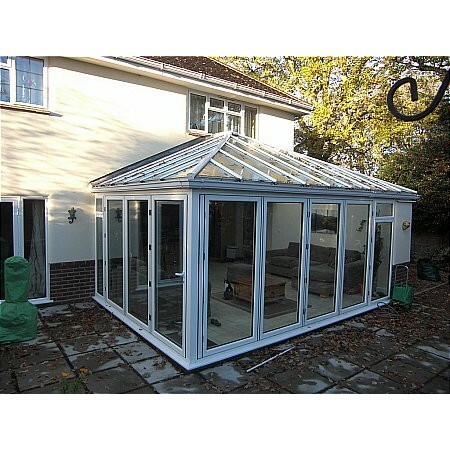 The units will include Softcoat Glass and be Argon Gas filled as standard. 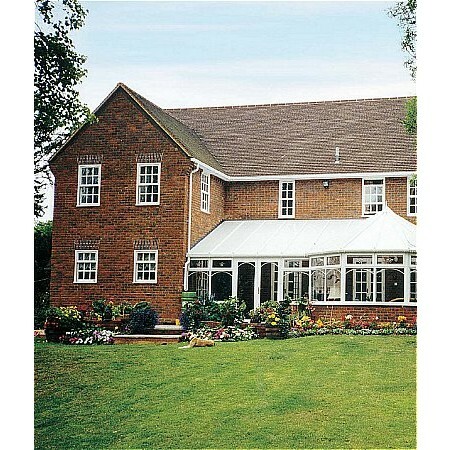 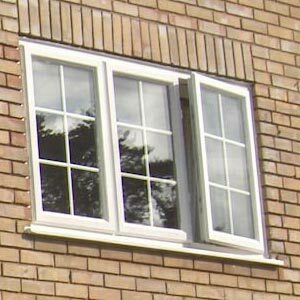 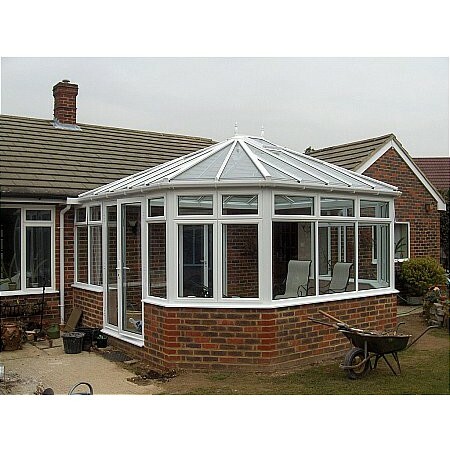 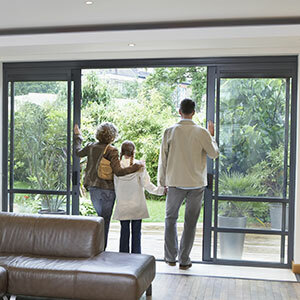 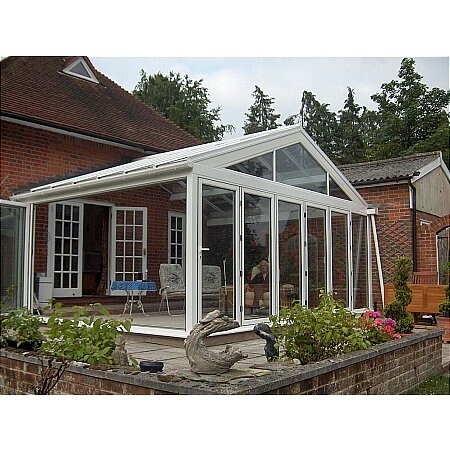 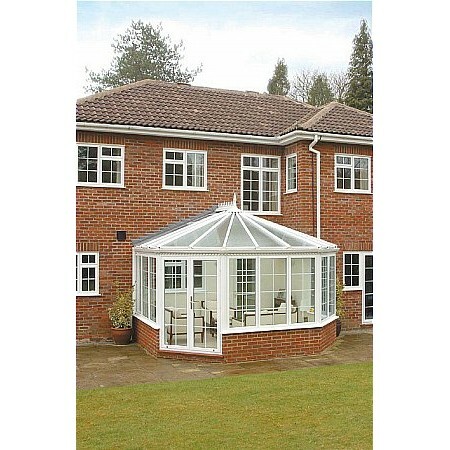 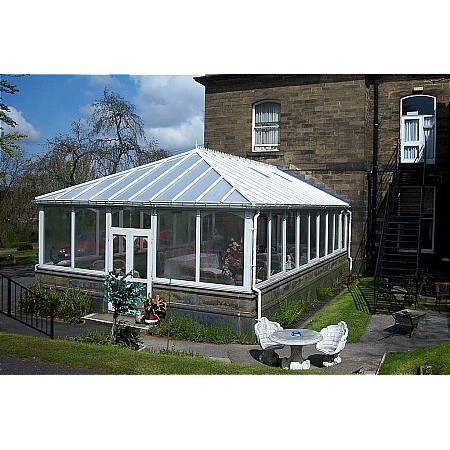 We will supply and install white UPVc guttering to the outside of your conservatory that will be connected to your existing outlets. 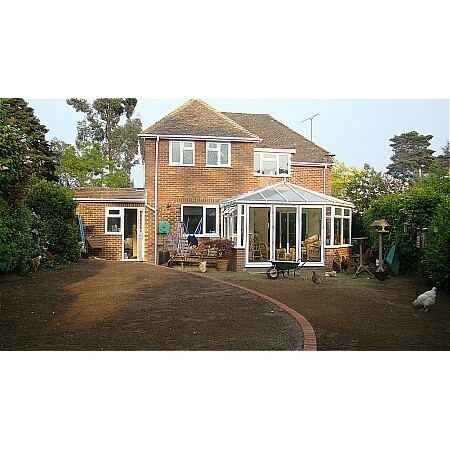 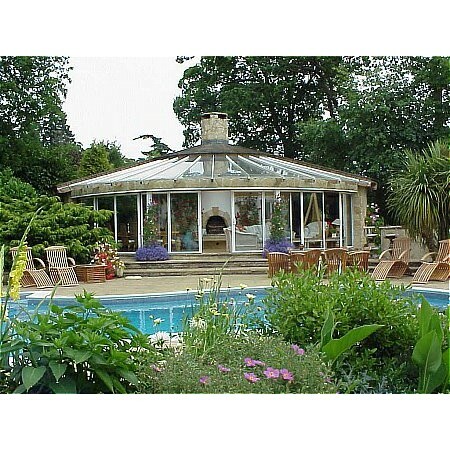 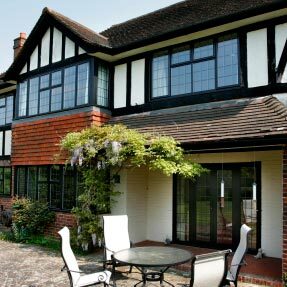 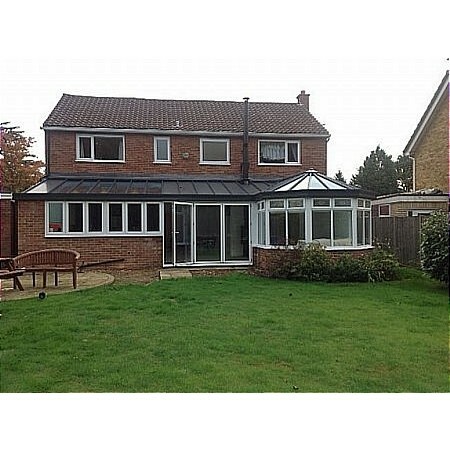 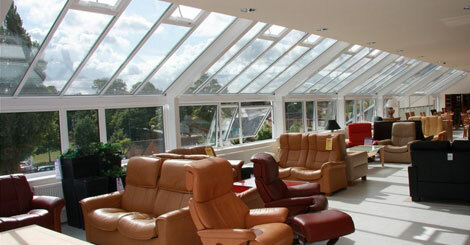 To supply and install lead flashings from your conservatory to your property. 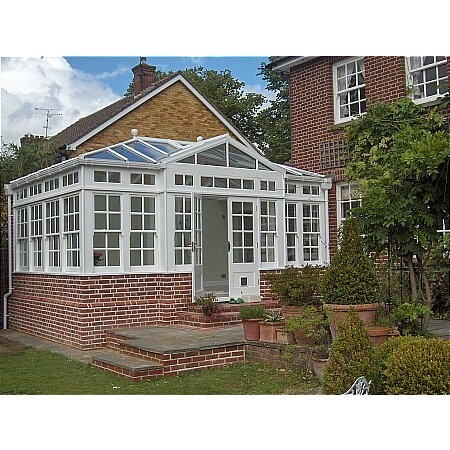 Every conservatory is bespoke, any combination of fixed, opening sashes, top fanlights, tilt and turn windows are all available. 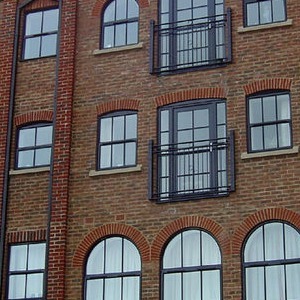 Option to have brick dwarf walls, or full walls and panels both any size.